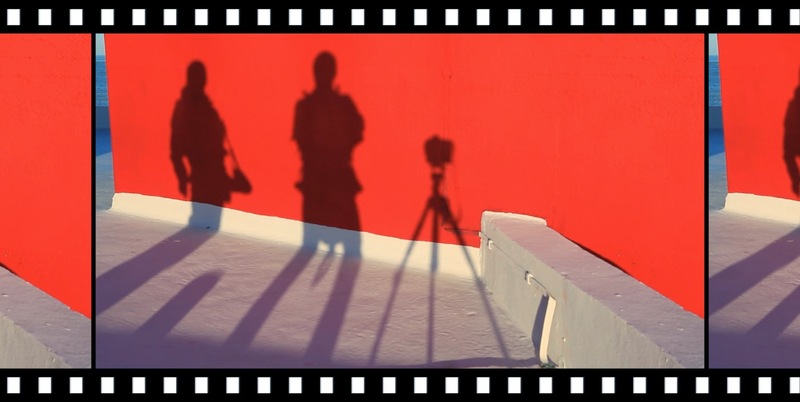 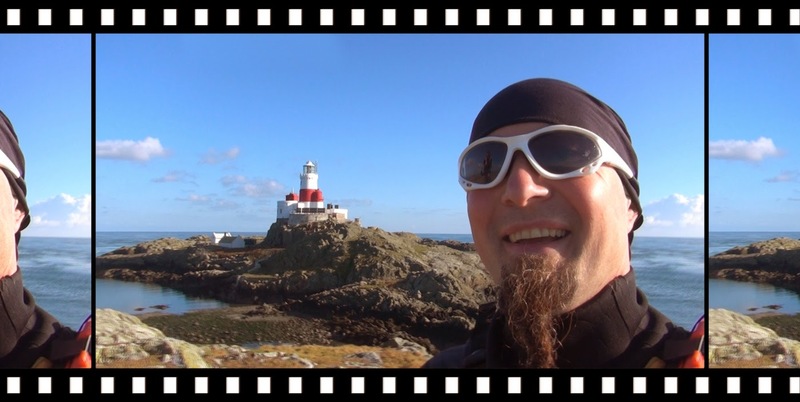 Okely dokely then, time for another sneaky look at the production of the DVD. 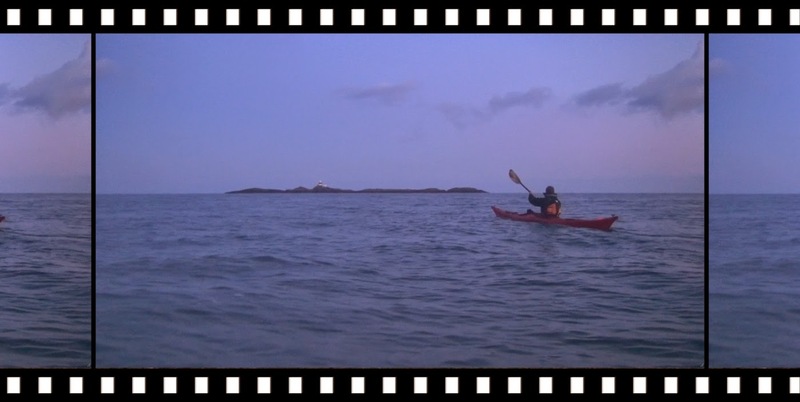 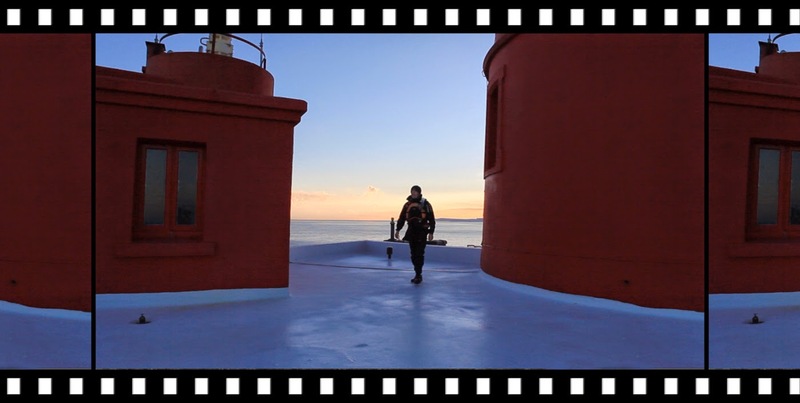 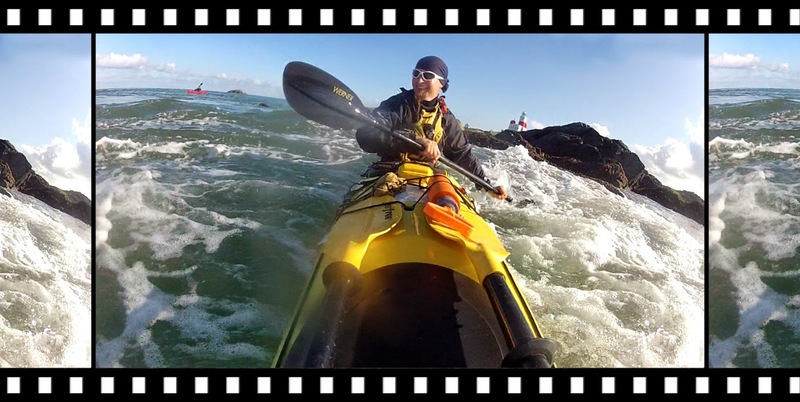 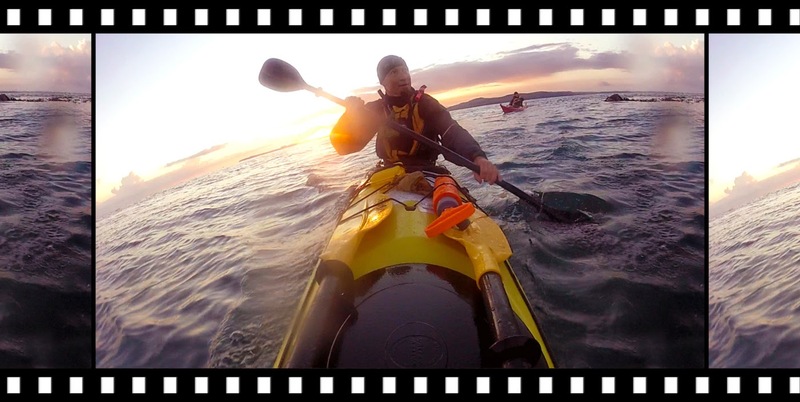 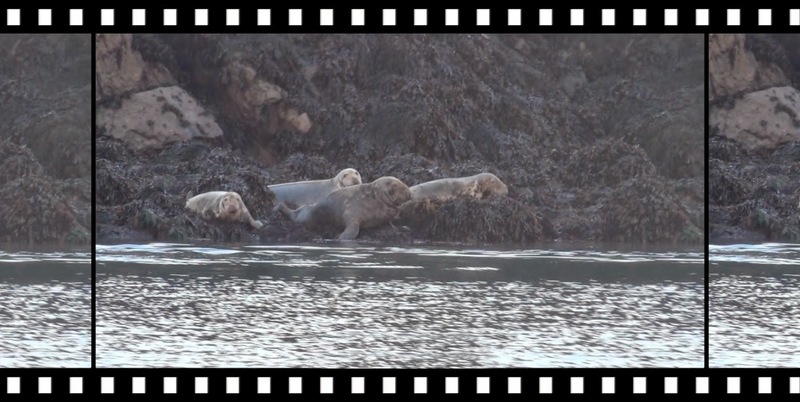 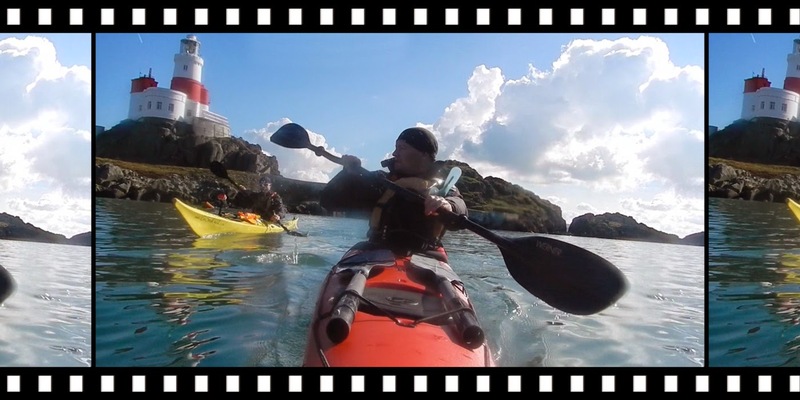 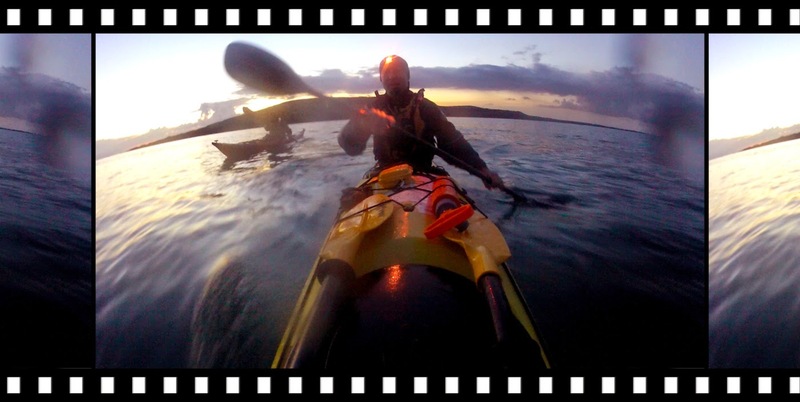 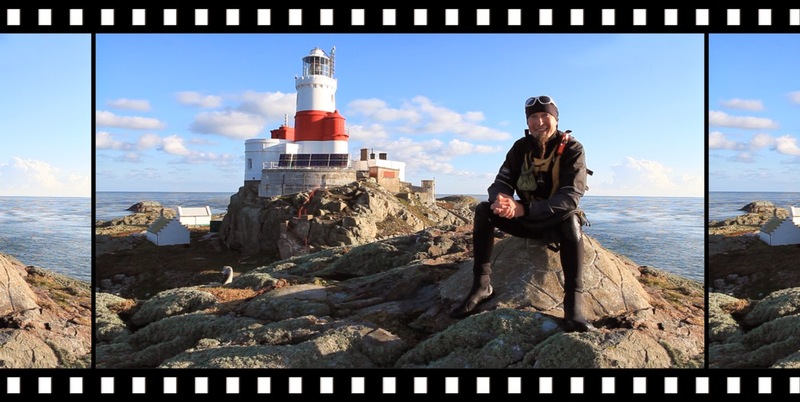 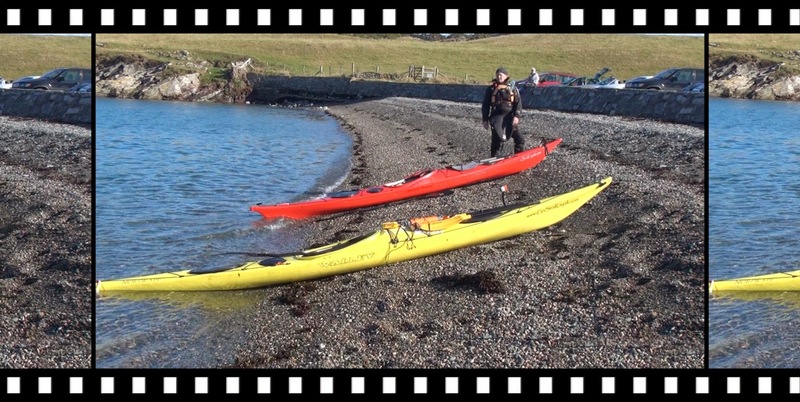 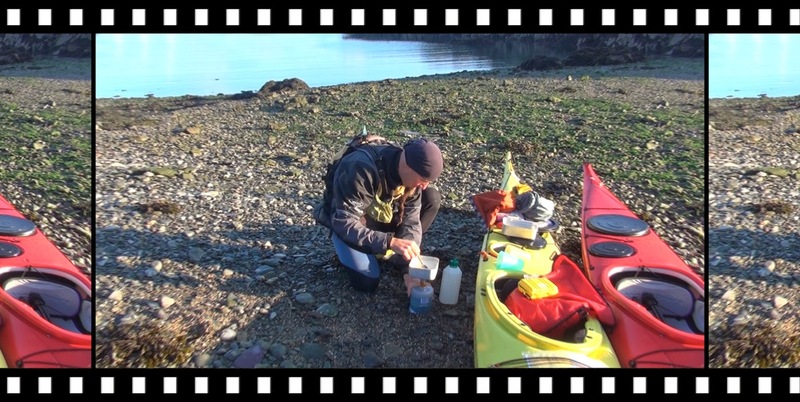 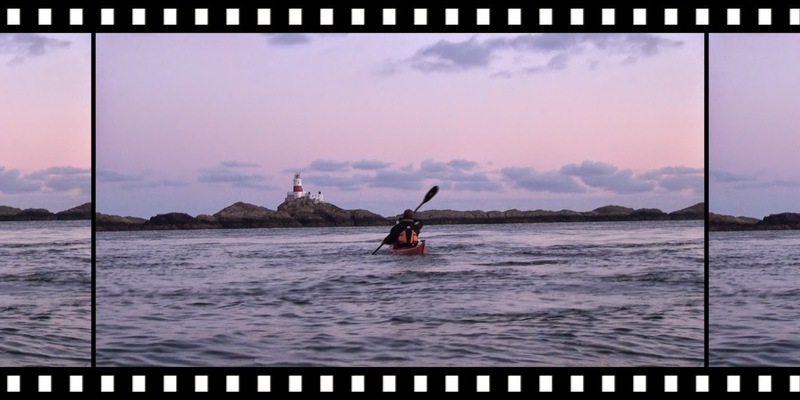 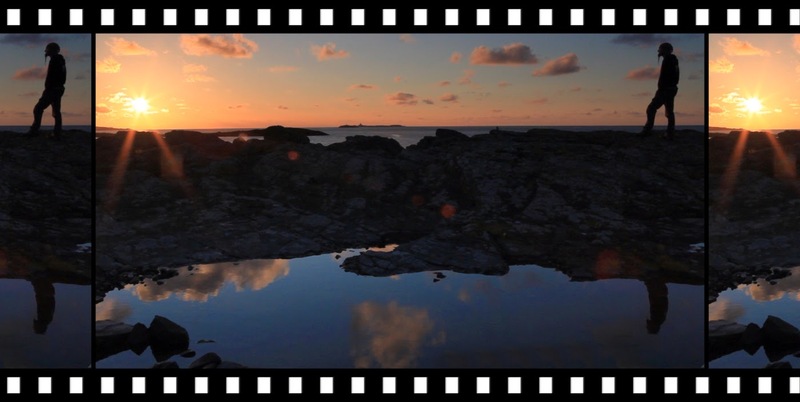 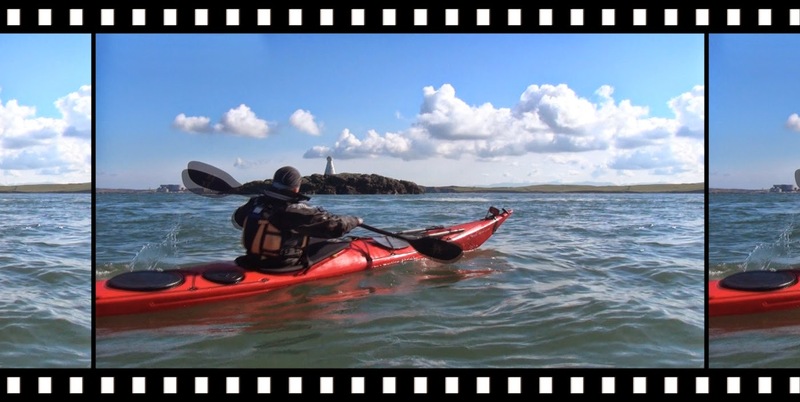 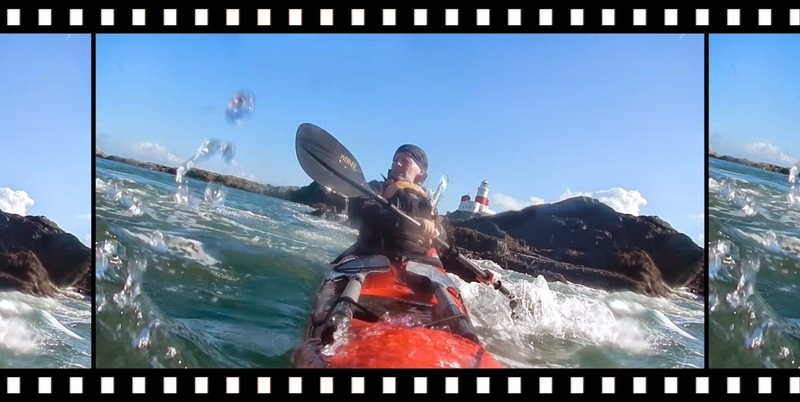 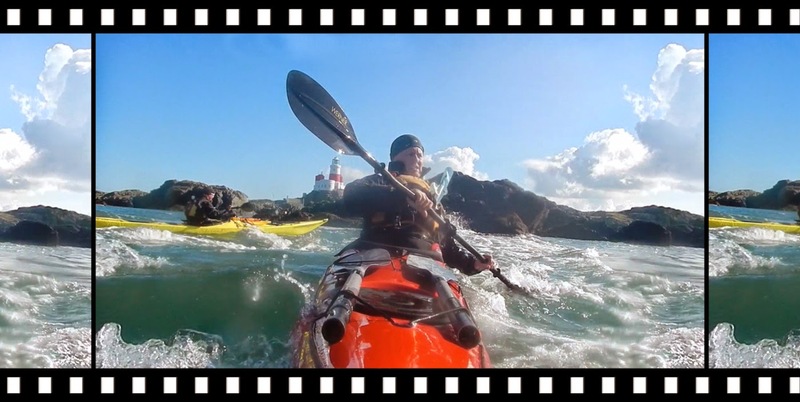 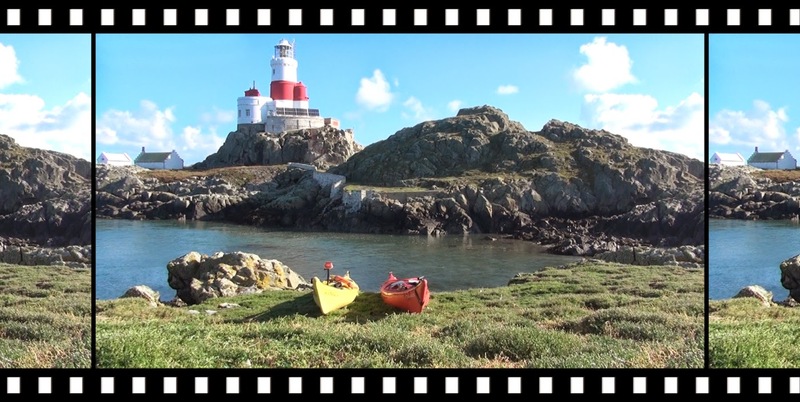 This time I headed up to Anglesey to resume the filming on a very iconic location to us salty sea dogs, The Skerries, or scarys as we affectionately call them. 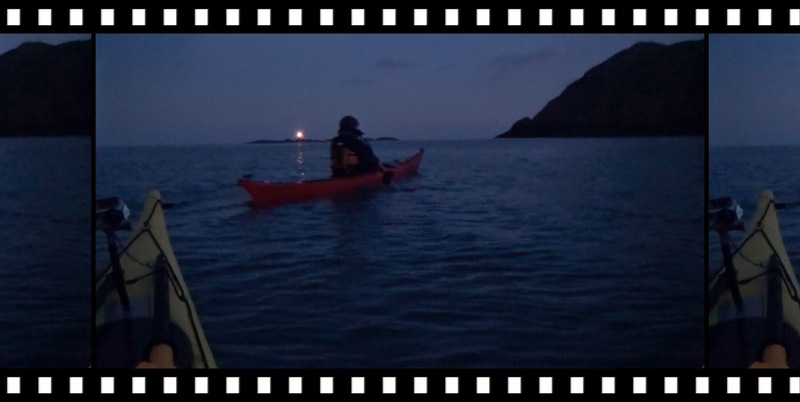 It wasn't scary this time though as the pre dawn launch was accompanied by idyllic conditions!